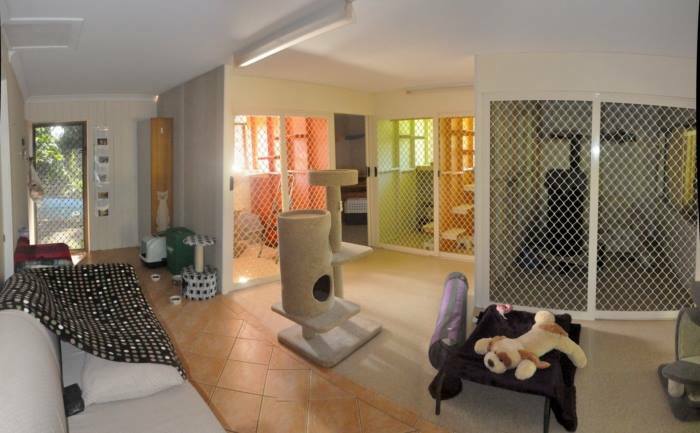 The Cattery caters for a small number of cats so each cat gets personalized service and attention. The rooms are quite luxurious suiting both long and short term stays. 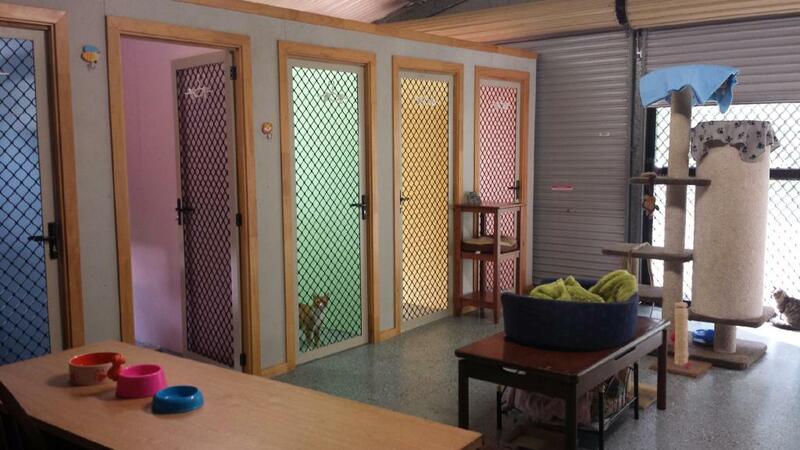 They also cater to households with numerous cats. Food is to be supplied by the owner. Medication can be administered at no extra charge. Requirements: Cats need to have current vaccination certificates. Please phone 0468 422 822 for more information and booking enquiries.